There are times when you want the visibility, attention, and advantages of a roller banner, but you would ultimately prefer something that's a bit lighter on the wallet. If that's you, then look no further than Project Design Print's budget roller banners. 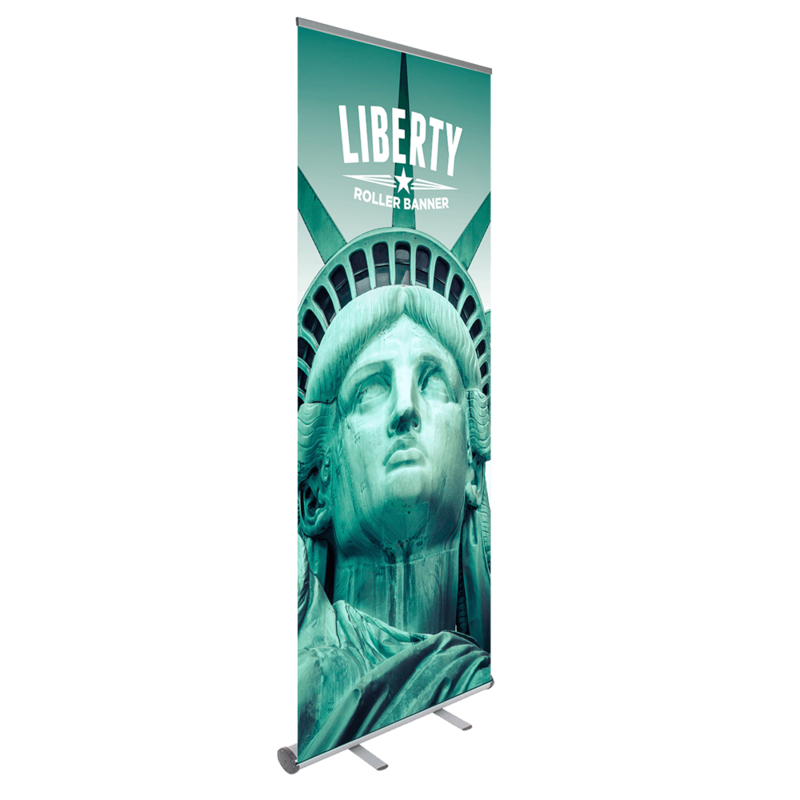 The clearest benefit of our budget roller banner offerings is the fact that they come with all the advantages associated with standard roller banners. These roller banners are durable and capable of withstanding stress while also sporting the same combination of eye-catching and decorative graphics. Secondly, the entry-level roller banners are also as budget-friendly as it gets. They have the same incredible graphics and attention to detail that characterise all of Project Design Print's customised prints, but they come at a substantially cheaper price. 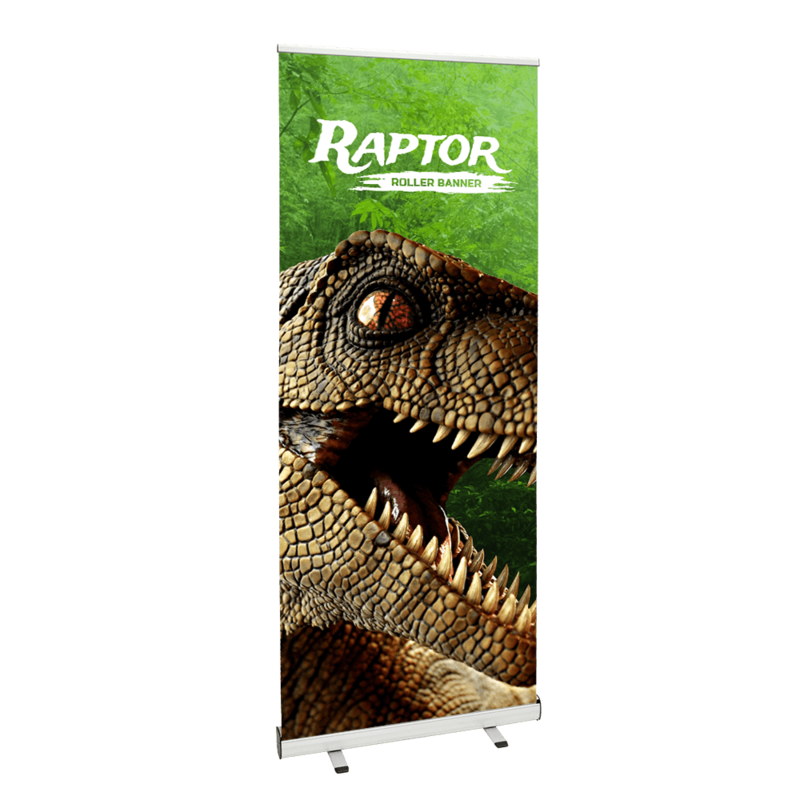 Our budget roller banners include both the Raptor Roller Banner and the Liberty Roller Banner. Explore the budget roller banner options that Project Design Print has to offer today.